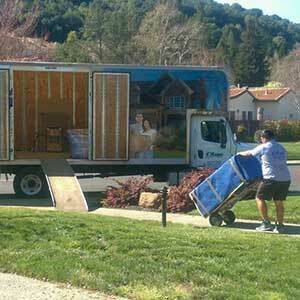 Bay Area Movers • Local-Long Distance Moving Company! 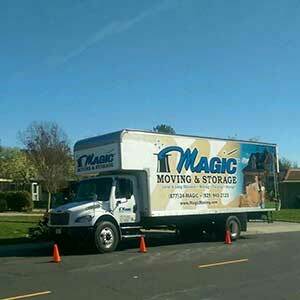 Home, Condo, Apartment, Dorm and Office – Local San Francisco, Bay Area or Sacramento moves welcome. 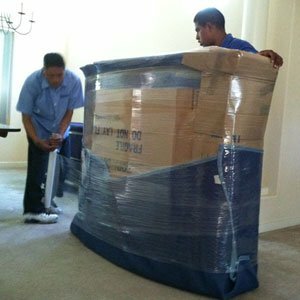 We handle your local California move with care and ease! 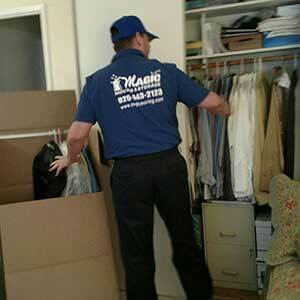 Let our award-winning moving service exceed your expectations!! Always on time and on budget! No surprises. 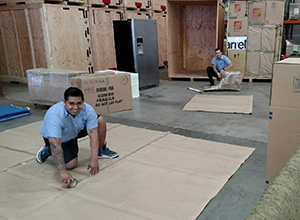 Explore our moving services and let us know how we can help you! 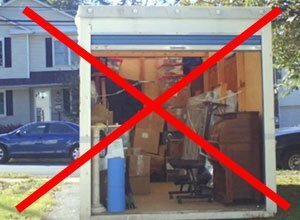 View the video below to see how careful we are with you household items during a move and how we operate. 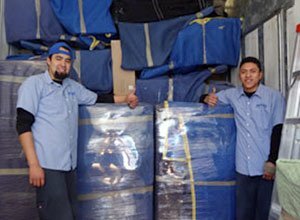 Meet the owner and see our moving pros at work. Compare our PROFESSIONAL FULL SERVICE, QUALITY & VALUE to other LESS Efficient ‘Do-It-Yourself’ options. 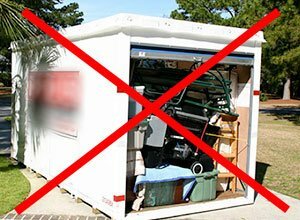 We load efficiently, utilizing all the truck or storage unit space. 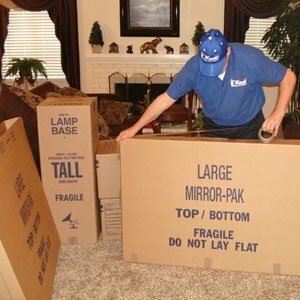 All items are wrapped and protected from damage. Our Professionals do the heavy lifting in one day. 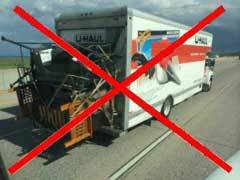 Improper loading leads to damaged items, and wasted space. 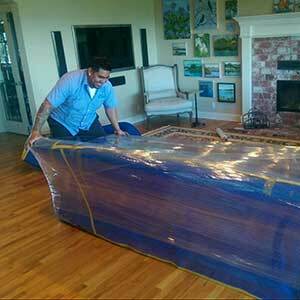 Not wrapping furniture items can cause damage during transport and storage. 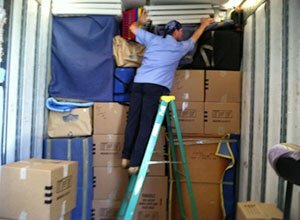 Most folks spend days if not weeks to pack and load their trucks and units. 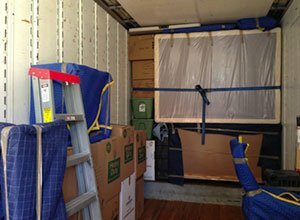 Call (877) 246-2442 or request a moving quote online TODAY!